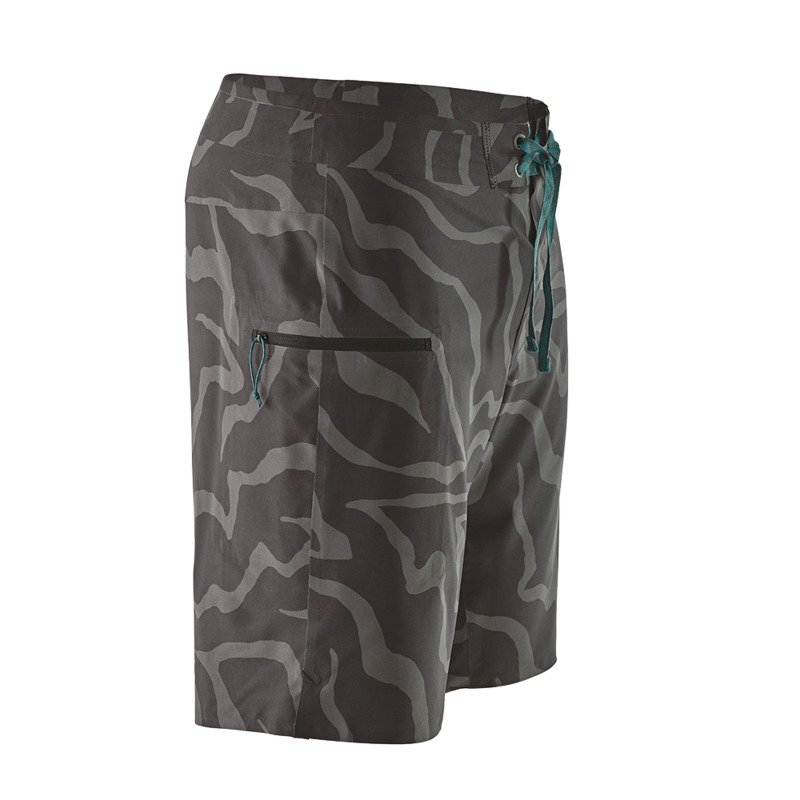 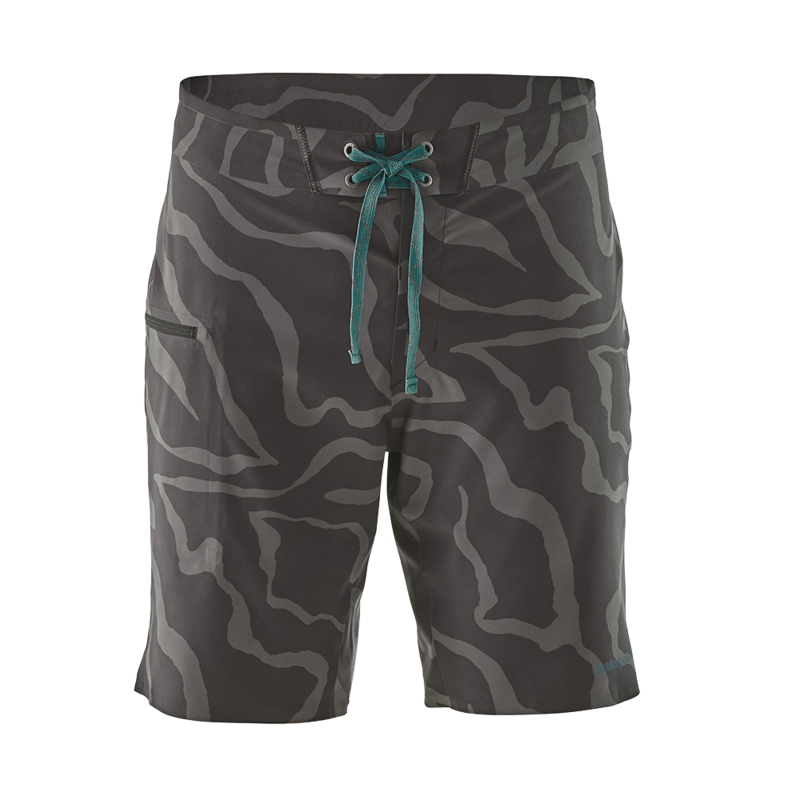 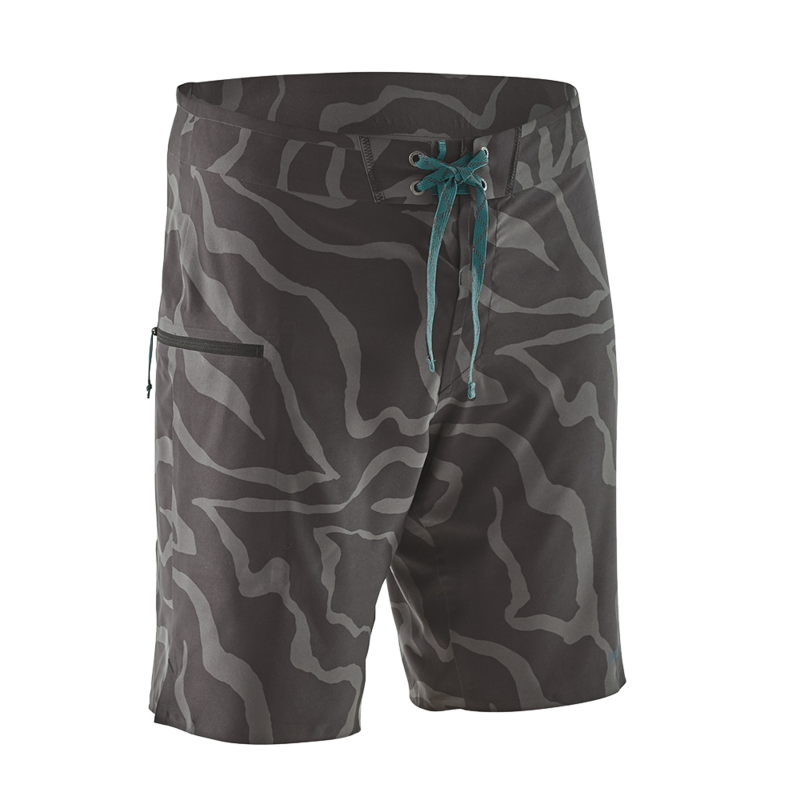 Stretchy Hydropeak Our most minimal boardshorts, with stitched seams. 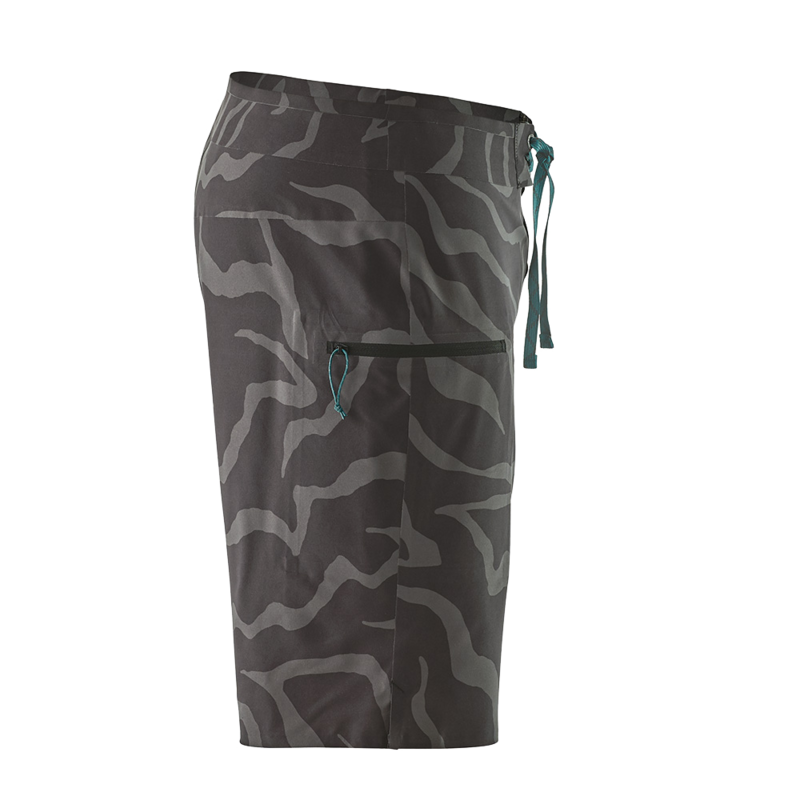 Length is 18"
Stretch Thermal Hoody & Pants The perfect solve for post-session warmth. 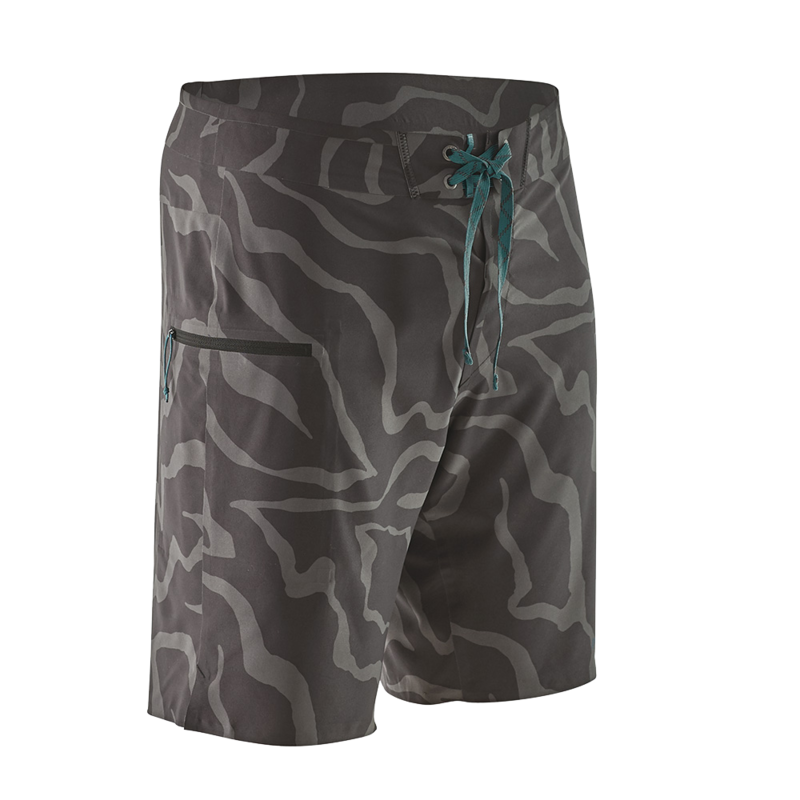 As surfers, there are two things we can’t live without: boardies and wetsuits. 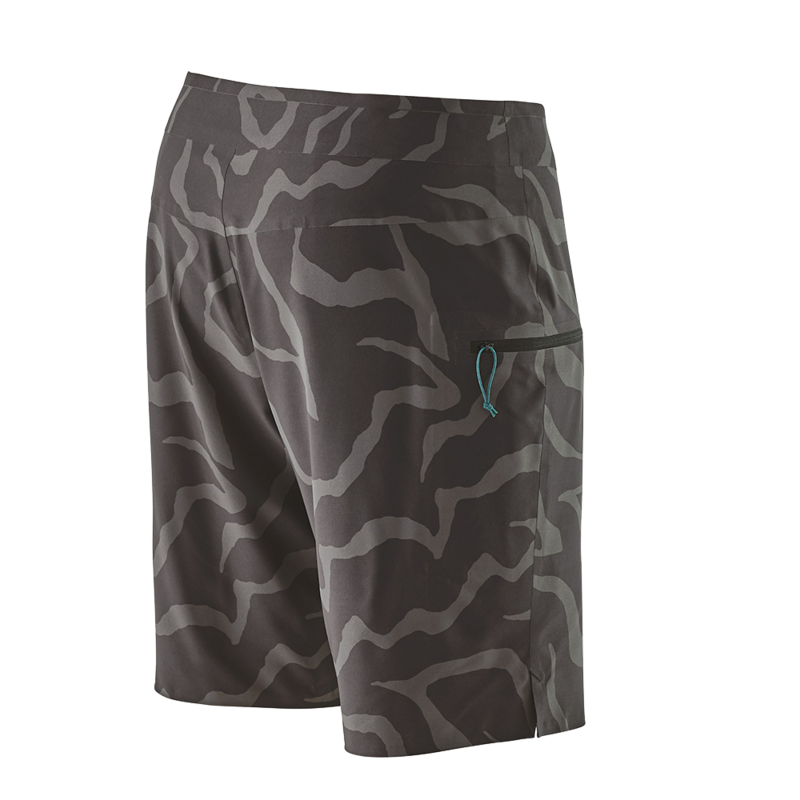 We took the best of both to build our new Stretch Thermal Hoody and Pants. 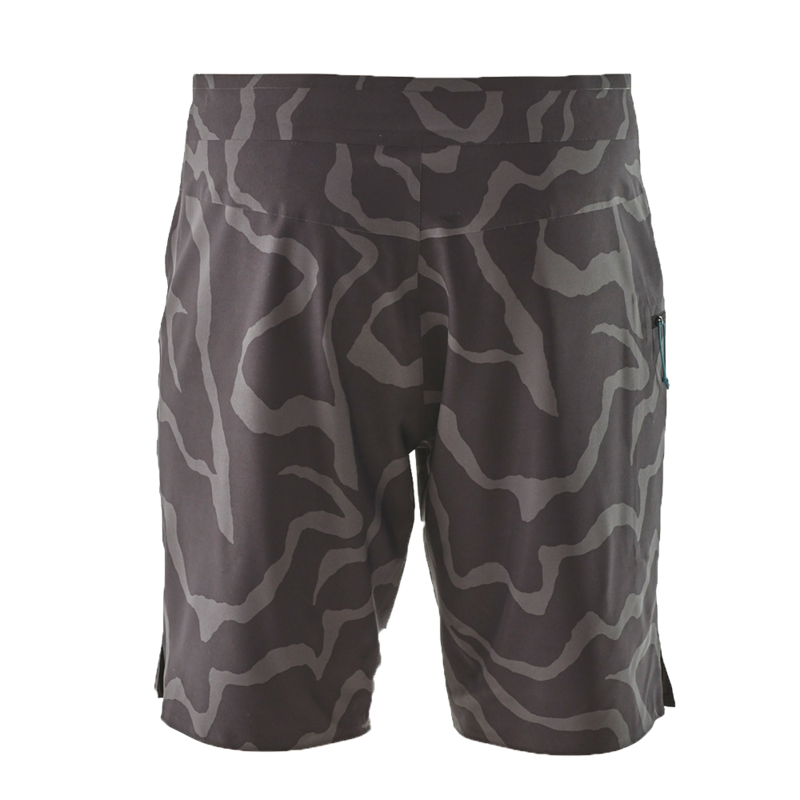 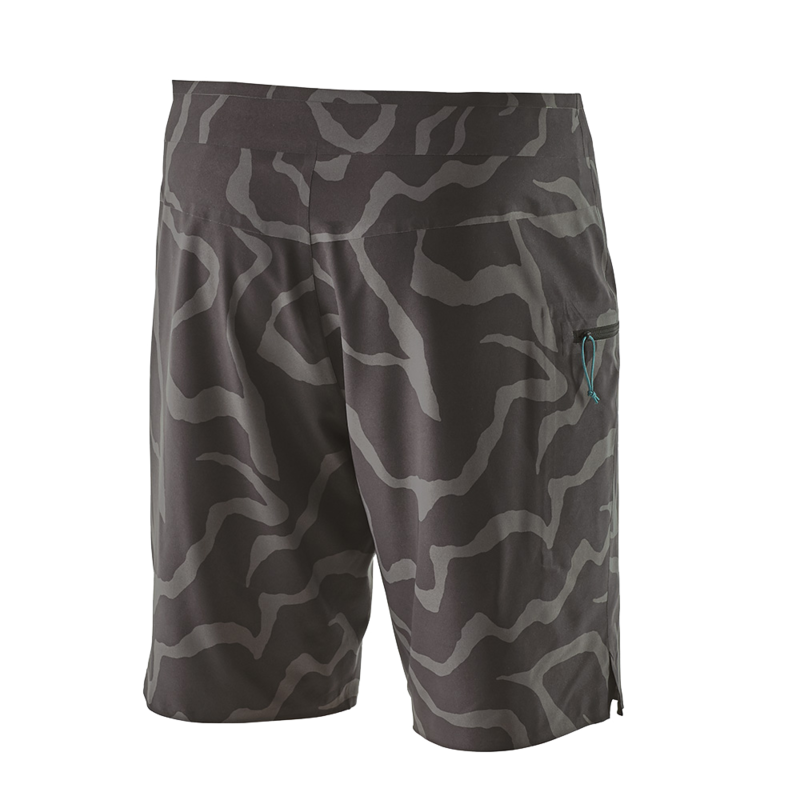 Made from stretch boardshort fabric with a warm, fast-drying wetsuit lining, they hold off wind and spray and insulate even when wet.